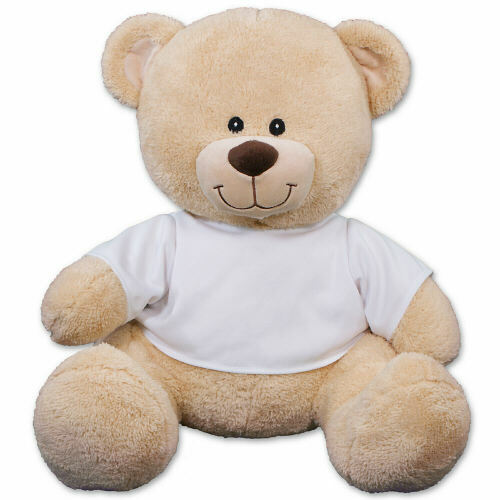 Support your favorite All-Star Baseball Player with our sporty Personalized Teddy Bear! 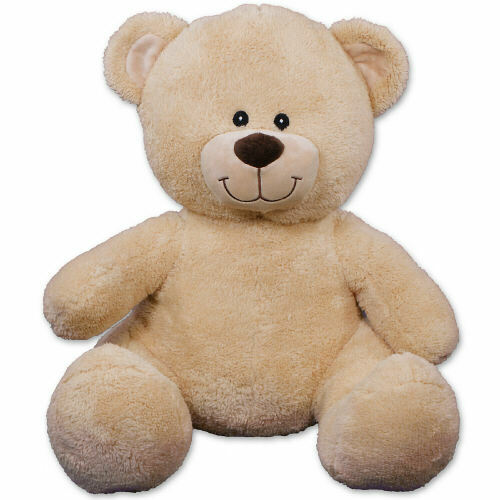 This Plush Baseball Teddy Bear is sure to be a home run at any gift giving occasion. This baseball design is printed on a t-shirt, worn by our favorite Sherman Teddy Bear. Sherman has an irresistible look on his face along with a wonderfully soft feel. He features contrasting tan fur on the inside of his ears and his snout. He measures about 11” and makes a wonderful gift for any occasion. Free Gift Wrapping and a Free Gift Card are included to create a thoughtful presentation. Additional Details Your little slugger will enjoy a unique baseball keepsake like this! View our entire collection of Sporty Plush Animals to also find our Baseball Tiger as well.